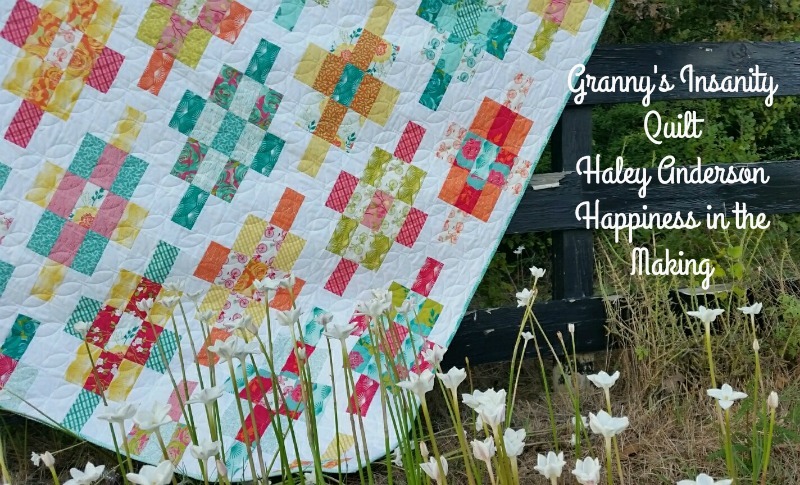 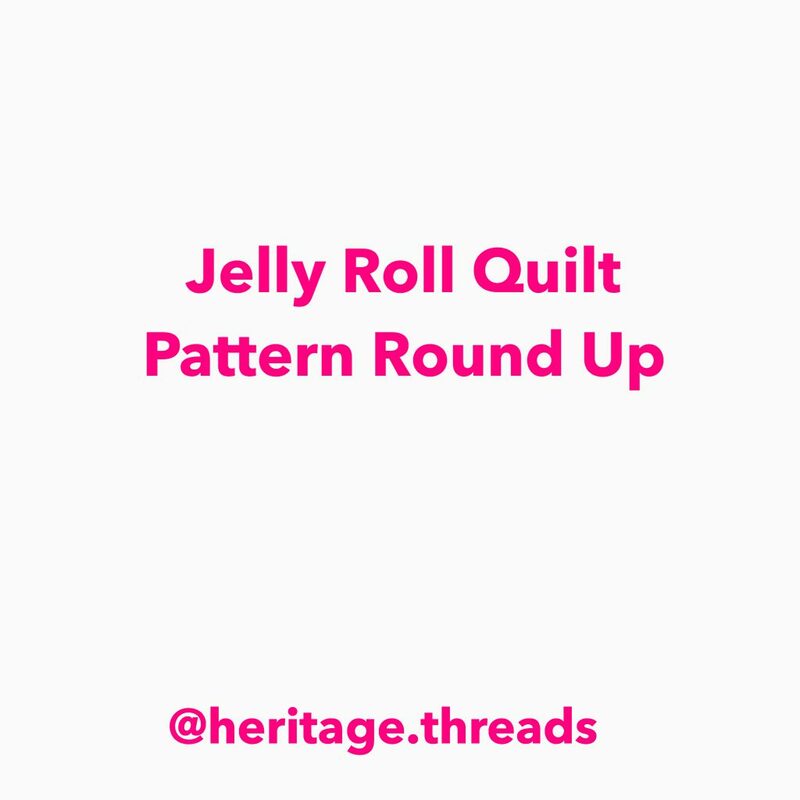 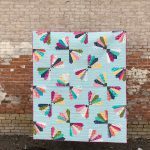 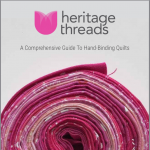 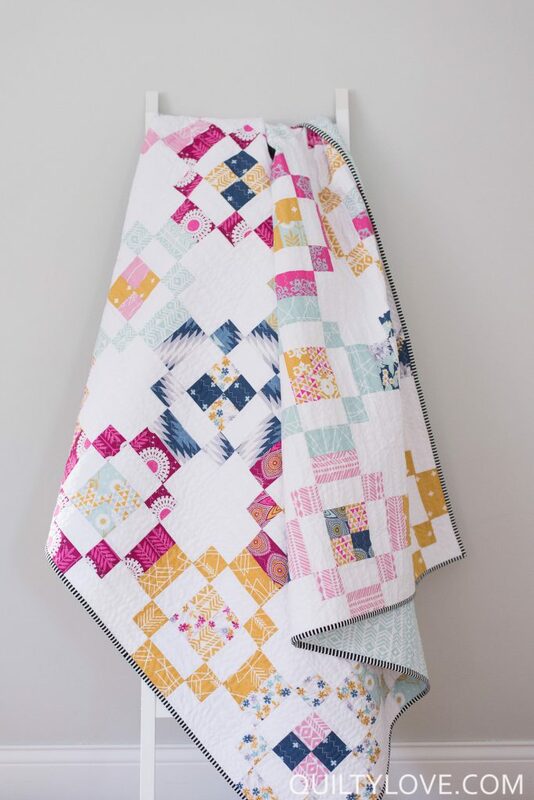 I loved the Free Quilt Tutorial Round Up I did last month so much that I thought I’d continue that with a few other posts to help spark creativity and maybe, just maybe, help us all to use up some of our stash a bit! 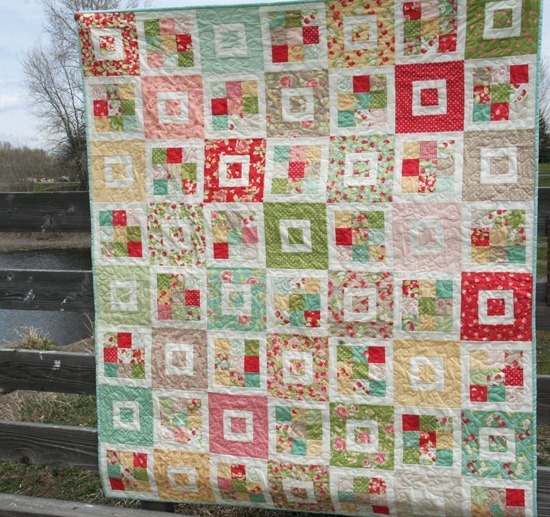 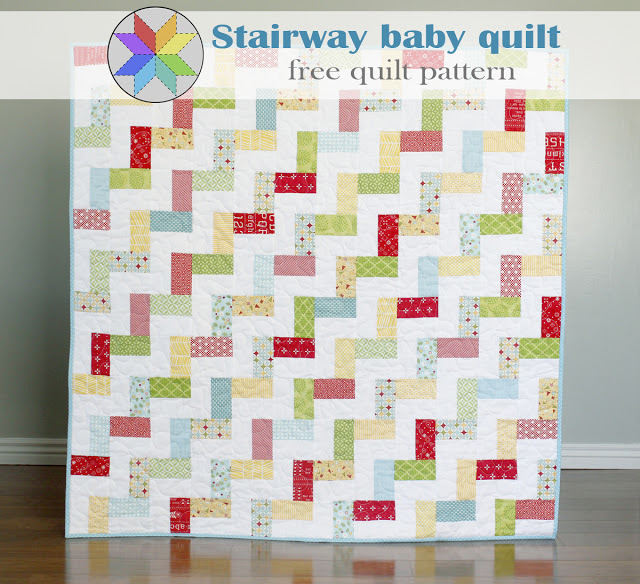 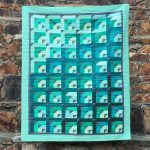 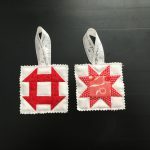 This post will feature quilts that use our favorite 2.5″ strips (Jelly Rolls, Rollie Pollies, etc etc etc). 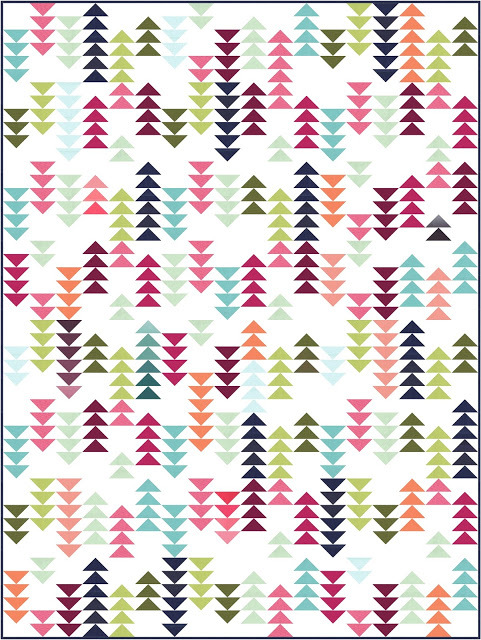 Some of these are free patterns, others are not. 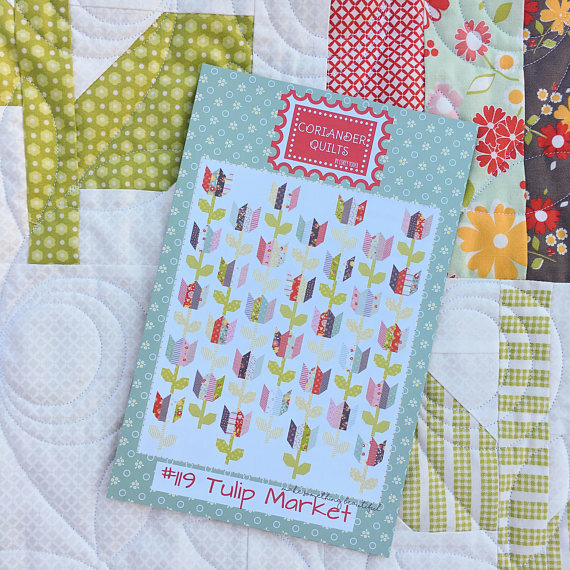 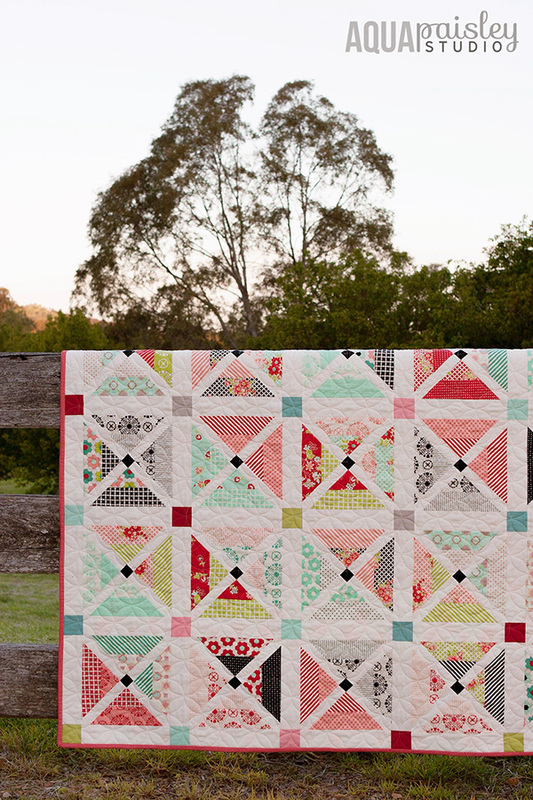 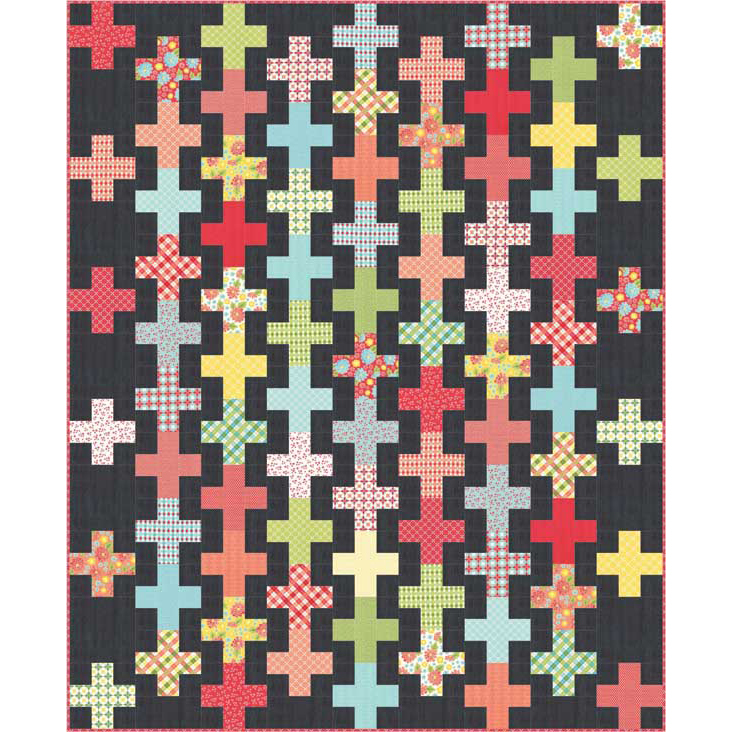 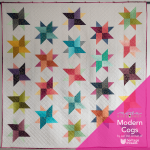 There are also a TON of Jelly Roll patterns on Moda Bake Shop and Missouri Star Quilt Co. for even more options! 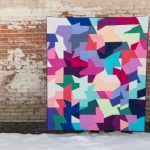 Rush Hour by Vanessa of V and Co.